Terrific location in upper Fairview - very quiet but close to great amenities. 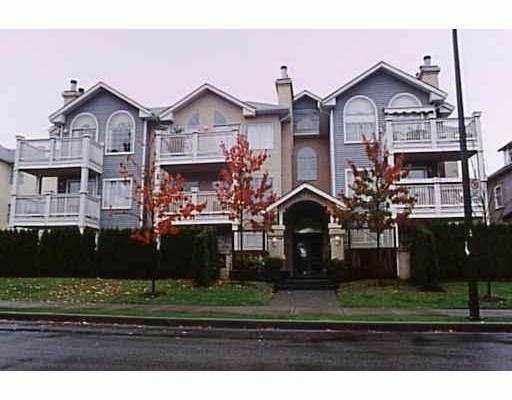 Updated, N-facing suite w/ large balcony, wood burning F/P. Pet friendly building. Well cared for.